as known worldwide, spain is a gastronomic destination that has a rich heritage from the past and what is more interesting – the cooking traditions and recipes vary greatly from region to region. each part of the country has its own traits and traditional ways of cooking, dishes that you may not find in the other region. however, any region you come, be ready to gain few kilos on degustation of numerous delicious specialties. first region we are travelling to is castilla la mancha – just in the heart of spain. this area has plenty of high-quality vegetable plantations. worthy to taste “pisto manchego”, traditional for the region “migas” – “bread crumbs” in spanish, made of dried bread, sausages, bacon, olive oil, garlic and other ingredients. 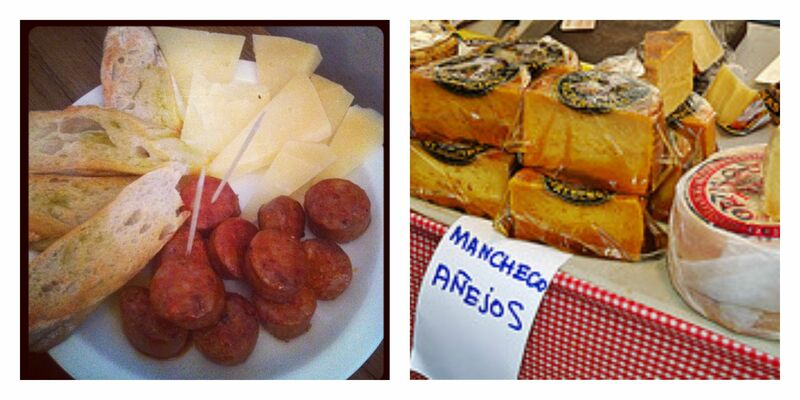 very typical for this area is “chorizo”(sausage spiced with paprika and garlic), “manchego” cheese (sheep´s milk cheese), famous saffron spice and sweet marzipan, made in toledo. 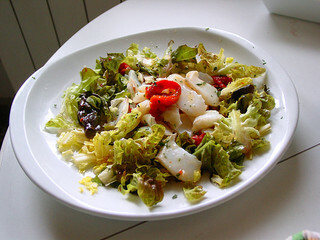 galicia is considered to be sea-food capital. sea-food stews and vegetables or beans – these dishes you will see here the most. when travelling around find a chance to try local menu sets with “pulpo” (octopus) and “empanadillas atun” (bread pies with tuna). 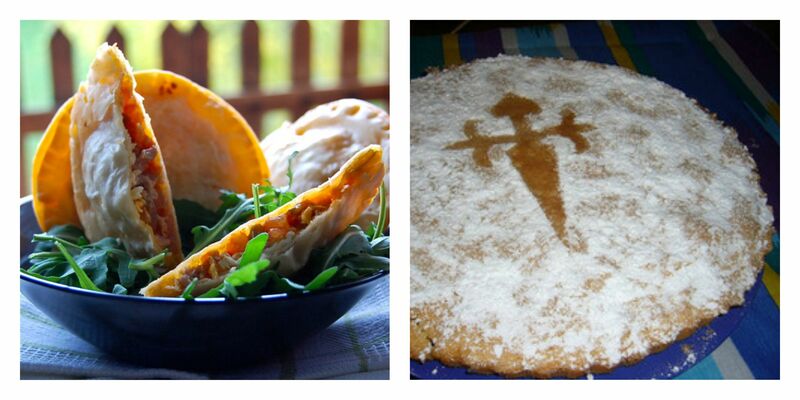 and everywhere you go, you will see “tarta santiago” – galician sweet almond cake made of the simplest ingredients, with the cross of sant james on it (honored to saint patron of spain – sant james, whose remains are buried in galicia, sant sebastian). who did not hear about basque country? – small country located in the north of spain. innovative and rich cuisine of the region was developed by the mix of coastal and mountain cooking traditions. in basque country cooking is deeply connected with society issues – all over the region here can be found gastronomic societies maintaining local culinary traditions and developing their own special recipes. 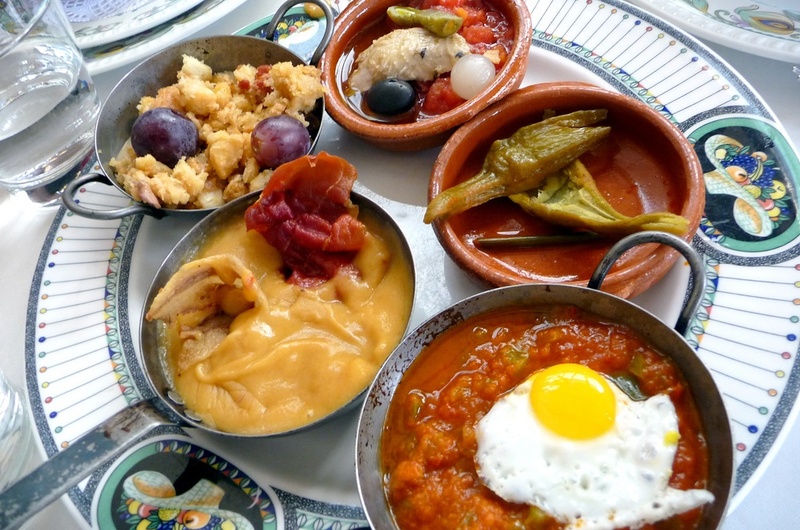 traditional dishes here are “bacalao a la vizcaina” (codfish with special sauce) and “bacalao al pil pil” (cod fish with olive oil and chili sauce) and “marmitako” (traditional fish stew). good present for friends or family can be delicious basque apple cider, that goes especially well with fish dishes. the culinary culture of autonomous community of balearic islands shares many traits with the cuisine of catalonia. the climate there, does not suit for producing ham but local culinary developed its own recipe of “sobrasada” sausage, made from local breed of pigs. one of the delightful from mallorca – “caldereta de langosta” (lobster stew) has high popularity among tourists coming to the islands. talking about balearic islands, impossible to avoid mentioning “ensaimada” (typical pastry), well known among many others, such as “quartos”(small cakes) and “flao” (cheese and anisette cake). andalucia – hill region with numerous olive groves. one of andalusian special traits in culinary is inherited from moors – use eastern spices. warm and sunny climate makes nothing better to do but to enjoy refreshing “gazpacho” or “salmorejo” tomatoe cold soups and a glass of wine from jerez, montila-moriles, malaga or huelva. what is the difference between these two dishes? 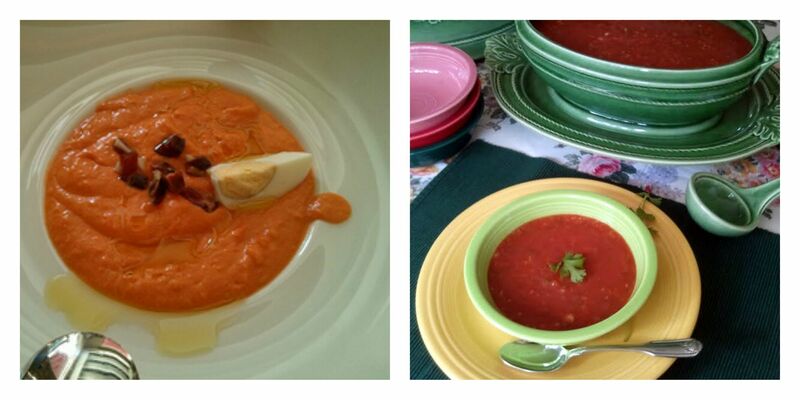 firstly – the only vegetable used in “salmorejo” is tomatoe, with a bit of garlic vinegar, olive oil and bread, while “gazpacho” recipe includes onion, peppers, cucumber and tomatoe; secondly – “salmorejo” is originally much thicker than “gazpacho”, and it is served with boiled eggs and iberian ham as toppings. Hi to all, since I am genuinely eager of reading this website’s post to be updated on a regular basis.